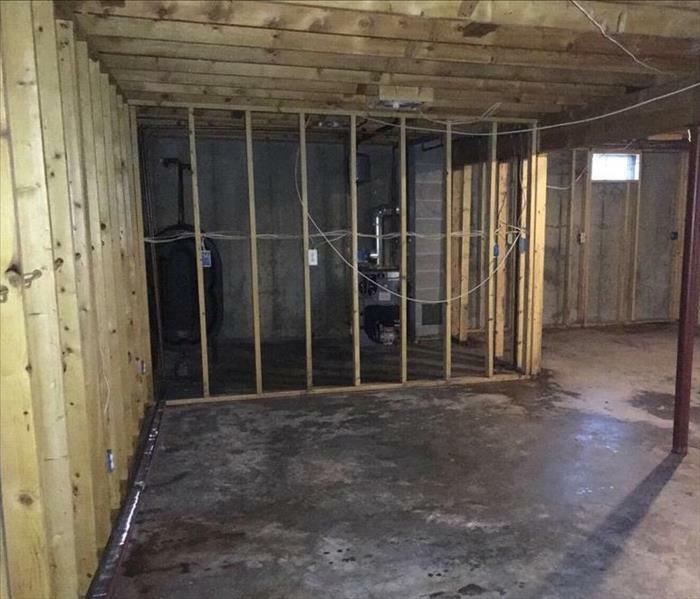 The heightened attention mold growth and damage receives in the media makes it vital for you to consult with a reputable microbial remediation firm if you suspect a microbial outbreak in your home or business. SERVPRO of Loudon & Roane Counties is a superior resource for homeowners and commercial enterprises worried about mold issues. 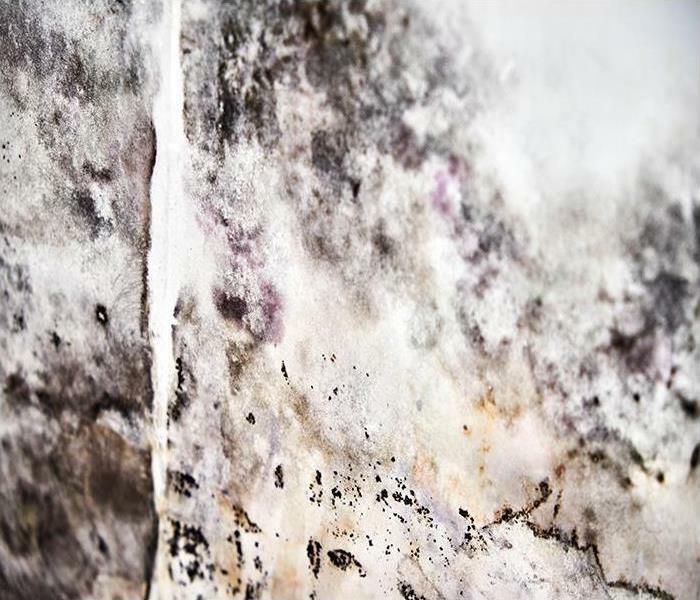 The humid, subtropical climate common in our expanse of the Tennessee River Valley can encourage mold growth year round, and water emergencies in a dwelling or commercial space increase the probability of mold colony growth. Remediation crews from SERVPRO of Loudon & Roane Counties follow IICRC and EPA protocols to contain and remove mold, bringing spore levels back to normal levels. Our skilled mold remediation teams have experience abating mold damage in Louden and Roane county hospital settings. Because of the needs of patients with medial sensitivities, we are familiar with and can meet the high standards, established by precise testing, required by medical facilities. 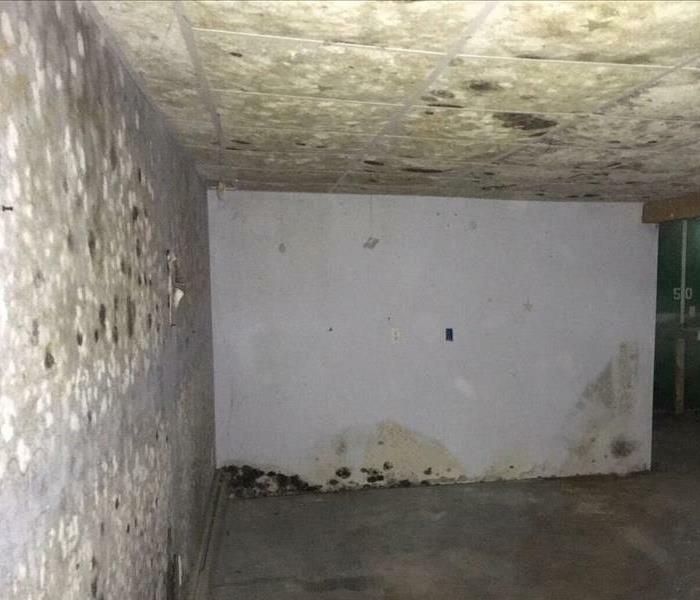 This demonstrated success providing mold remediation in area hospitals translates to excellent microbial abatement services for your home or business. We live and work in this community too; we might even be neighbors. As a locally owned and operated business, SERVPRO of Loudon & Roane Counties is close by and ready to help with your mold-damaged property.